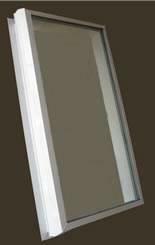 Supreme Skylights Inc. located in Ronkonkoma , NY , designs and manufactures the highest quality skylights in the industry. 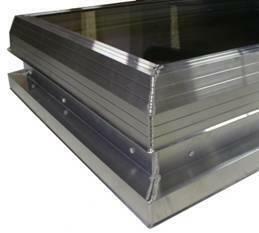 We offer a full line of standard and custom sized skylights to fit most applications. Our products, which are built to last the lifetime of a home, utilize the highest quality materials, energy efficient glazing, and the finest workmanship. Established in 2006 by individuals with decades of skylight manufacturing and sales experience, the company has grown rapidly. Supreme Skylights Inc. is recognized as a premier skylight brand and is preferred by architects, custom home builders and roofing contractors throughout the Northeast. With our experienced and knowledgeable staff we will continue to expand our well respected brand and broad product line. It is this commitment to quality, service and dedication to our network of reputable distributors that makes us the Supreme choice for all of your skylight needs. 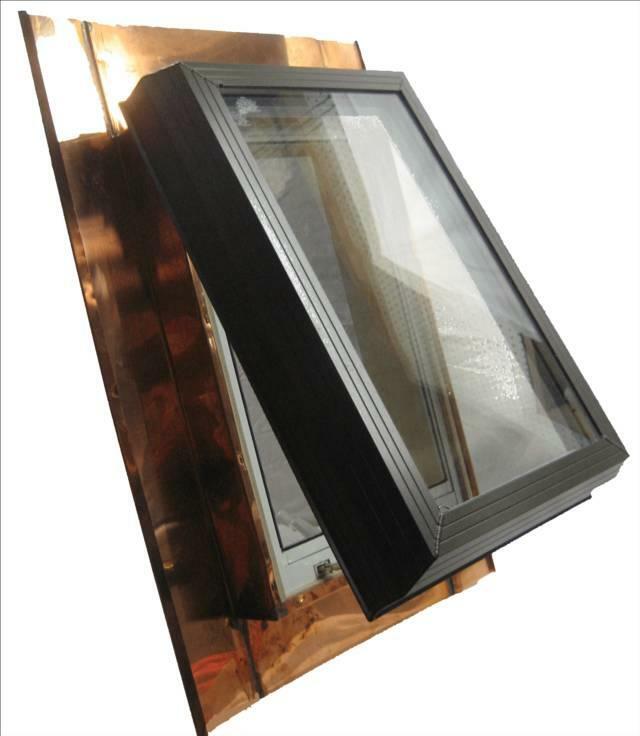 The perfect option for a retrofit skylight with either an existing curb or a new site built curb. This skylight has an easy worry free installation that offers ventilation, natural daylight, and roof egress. Standard and custom sizes are available.